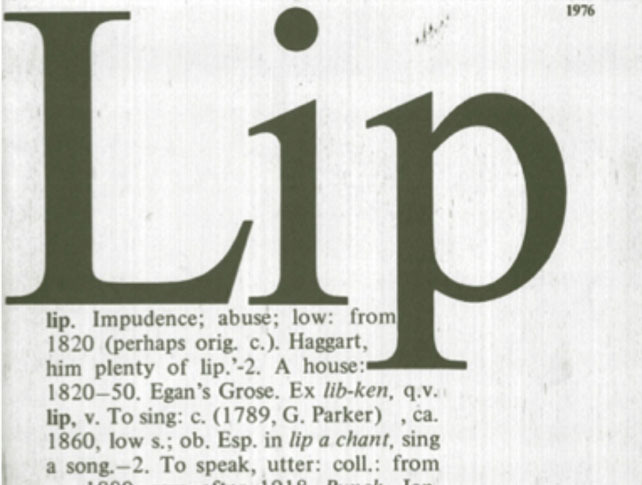 Thursday July 25th, Archive Kabinett will host the Berlin launch of The Lip Anthology. At 7PM The Lip Anthology will be introduced by editor Vivian Ziherl discussing the periodization of feminist art histories and (neo)liberal present takes on the politics of recognition. The presentation will be accompanied by a ‘Feminist Tablecloth’ produced by Matthew Lutz-Kinoy. Lip magazine was self-published by women in Melbourne from 1976 to 1984 and stood as a lightning rod for Australian feminist artistic practice over the Women’s Liberation era. The art and ideas expressed over Lip’s lifetime track with groundbreaking moves into performance, ecology, social-engagement and labor politics; all at an intersection with local conditions. The Lip Anthology is published by Kunstverein Publishing and Macmillan Art Publishing, co-produced with Grazer Kunstverein and with the support of the Australia Council for the Arts and the TEWRR.